The Back Roads Wineries of Paso Robles hosts their first annual “Taste of the Back Roads” event showcasing the handcrafted wines and olive oils of this California wine region. 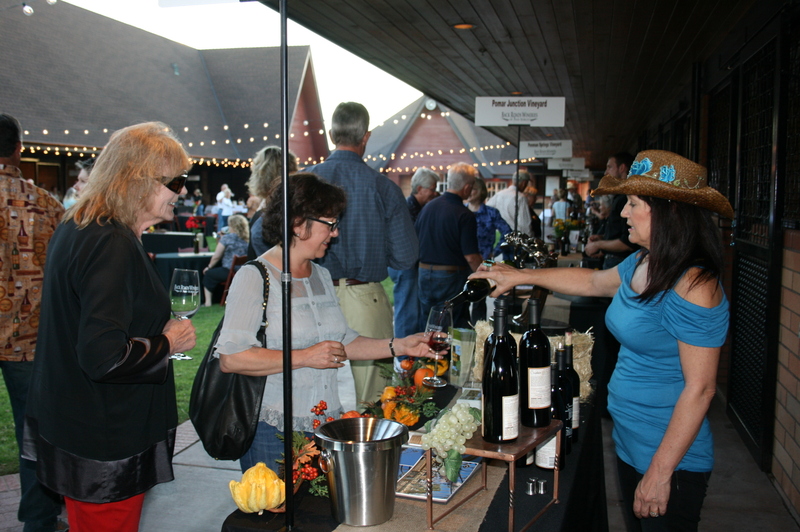 October 19, 2012 turned out to be unusually warm in Paso Robles, setting the tone for a magical evening of wine, food, music and friends. 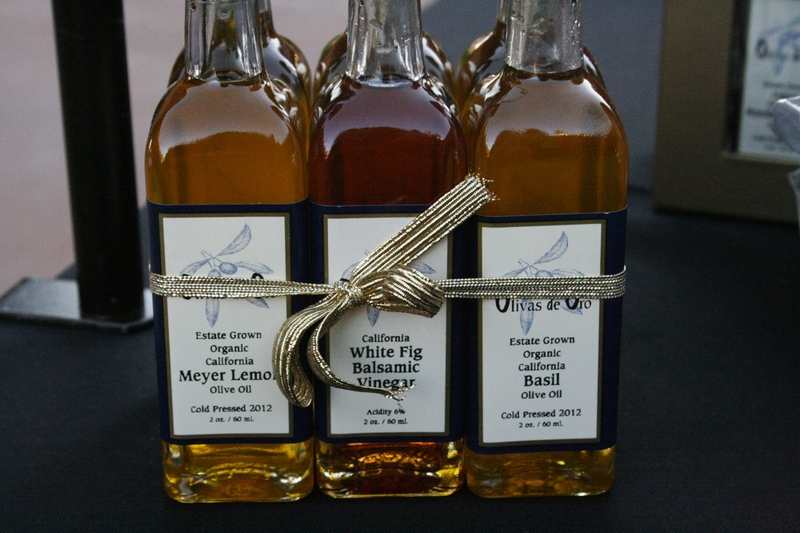 20 wineries and olive oil producers from the East side of the Paso Robles wine grape growing region gathered to showcase their hand-crafted wines and oils. Over 250 enthusiastic tasters flocked to Windfall Farms in Creston to meet the winemakers and olive producers and experience the wines and hospitality of the region. 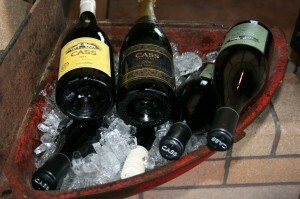 Starting the evening off was a special tasting seminar led by 5 winemakers from the Back Roads area. Seminar attendees were treated to a tasting of these winemakers “favorite” wines while they spoke of their wine and passion for wine making. 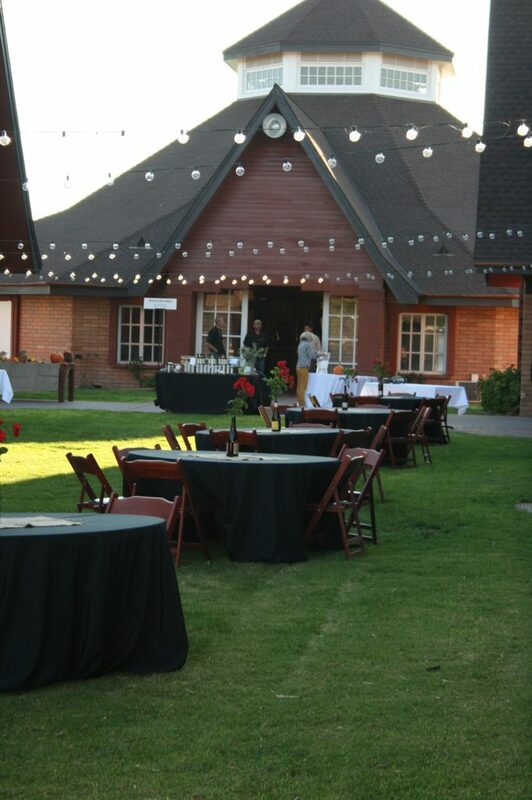 The evening was a huge success with proceeds benefiting the Paso Robles Youth Arts Foundation. View our Photo Gallery or have a look at our photo album on Facebook. Cass gets creative chilling their wines in the feed tray of one of the stalls. Tasters enjoying the warm evening in their shirtsleeves in October!